When one Army soldier discovered the propagation of torture tactics during the Iraq war, he engaged in a one-man mission inside the organization to learn about their origins, and the effect they had on lower-level soldiers who were implementing them. From there, he took on the Bush administration. Years later, he is training to be a philosopher. As a new U.S. administration takes hold, with talk of military action against ISIS and the reinstatement of Bush-era torture policies, we embark on a two-week exploration of the philosophy of war. 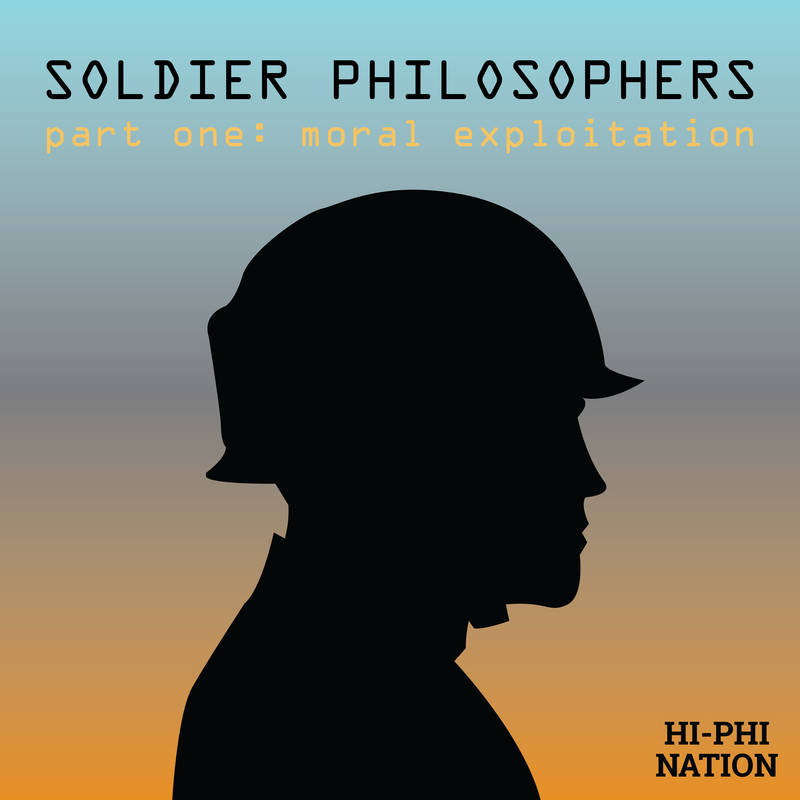 We follow the story of soldier philosophers, the first generation who served in a large-scale American war since Vietnam, returning to bring new thinking about the morality of warfare. On this episode, we look at the side-effects of moral decision-making on the soldiers who are asked to carry-out a President’s orders. Bonus episode: we talk about cadet years at West Point, their first deployments, and I talk to Mike Robillard about civil liberties during counterinsurgency wars. Click here for Episode 2 Reading List and Soundtrack.